Brahmi is a popular ayurvedic herb that has been revered in India for over 3000 years. Traditionally, it was used as a brain tonic to support memory, learning, and concentration. The herb is a powerful rejuvenator that assists with mental activity, brain functioning and overcoming feelings of nervousness or restlessness. In ancient ayurvedic literature, Brahmi was used by scholars and students to help with memorizing lengthy Vedic texts. Brahmi is an Ayurvedic herb used in India for many years as a memory aid, as a mild sedative, and as a mind tonic. 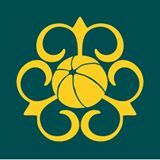 Brahmi is named after the Hindu God Brahman, who is the all-pervading consciousness responsible for all "creative forces" in the world. 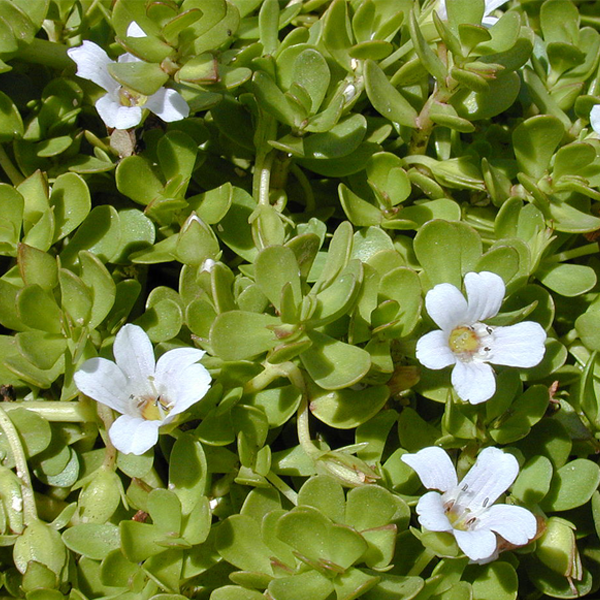 Bacopa monnieri was initially described around the 6th century A.D. in texts such as the Charaka Samhita, Atharva-Veda, and Susrut Samhita as a medhya rasayana–class herb taken to sharpen intellect and attenuate mental deficits. The herb was allegedly used by ancient Vedic scholars to memorize lengthy sacred hymns and scriptures. Organic Brahmi from Amla Natur. 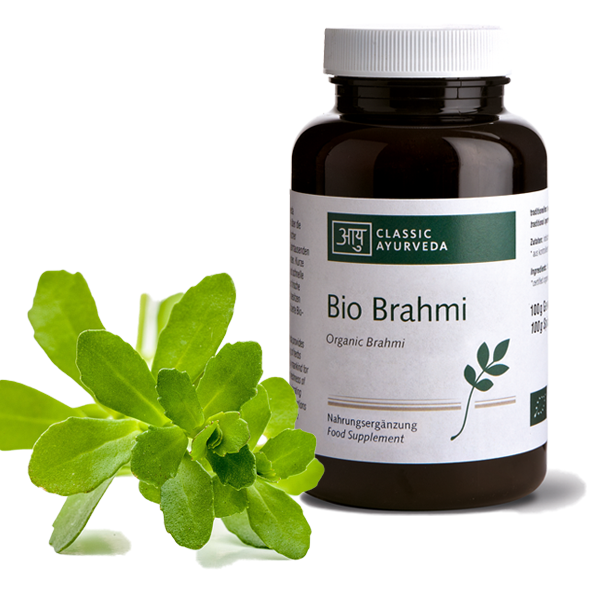 Brahmi is a popular ayurvedic herb that has been revered in India for over 3000 years. Traditionally, it was used as a brain tonic to support memory, learning, and concentration. 60g - approx. 150 tablets. Food supplements are not a replacement for a normal, varied diet. The recommended dose contains 1584 mg of Brahmi powder.